Not sure where to put this. I have a TiVo WishList set up for the new Karl Pilkington show on Sky One, 'Sick of It', which is supposed to be premiering tomorrow at 10pm. However it appears to be premiering in just a few hours instead, at 2am on Thursday morning. Is this right? It's set to record anyway. They regularly do broadcast their new shows before at 2am, especially their original commissions and the HBO content on Atlantic. It’s been done for some time now. And it goes straight on NOW TV VOD afterwards as well. I understand doing it for American shows for same day showing but how odd to do it for your own shows. I believe it's for ratings. BARB don't report on demand/pushed content until after a linear broadcast. Consequently if a programme is available to watch before its linear showing it didn't get reported. e.g. the first episode of A Discovery of Witches had a near 1m rating for its 2am showing, but only about half a million for its main 9pm slot. Before Sky started the 2am showings all the non linear viewings wouldn't have been reported and only an artificially low rating would have been available. 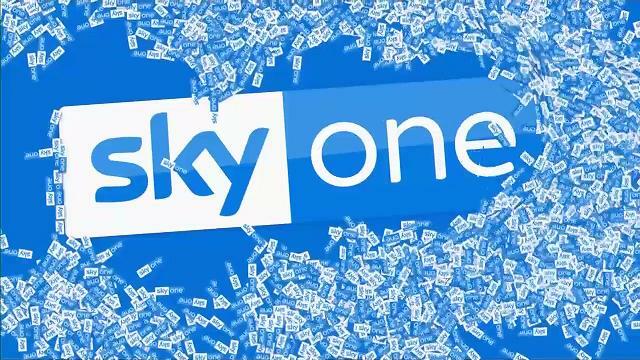 Almost one year since the current branding for Sky One launched, two new idents have recently been introduced - Dominoes and Autumn Leaves. It will be interesting to see if any more idents will be released in the future now that they have seasonal variants for Christmas, New Years, Summer, Autumn etc. Perhaps a Halloween ident might be added. Nice to see the package developed, I was not expecting it from when it launched with just the original two bland idents. Coverage available on Presentation Archive here . 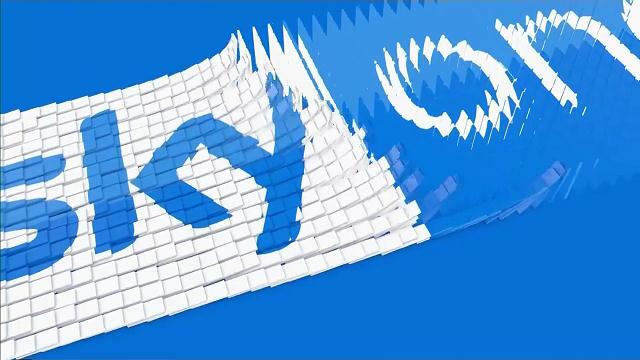 I don’t have Sky myself anymore so haven’t even seen the rollercoaster Ident, they have certainly developed and have quite a clever way of creating excitement from what is just the logo and a blue background. Sky Cinema Halloween: One Name, Many Different Tastes. I see Germany is still using the old logo. Why is Italy's logo all on one line? I would've thought they'd use the same idents as the UK. Sky 2 has been bumped down the EPG, with E! taking its place.